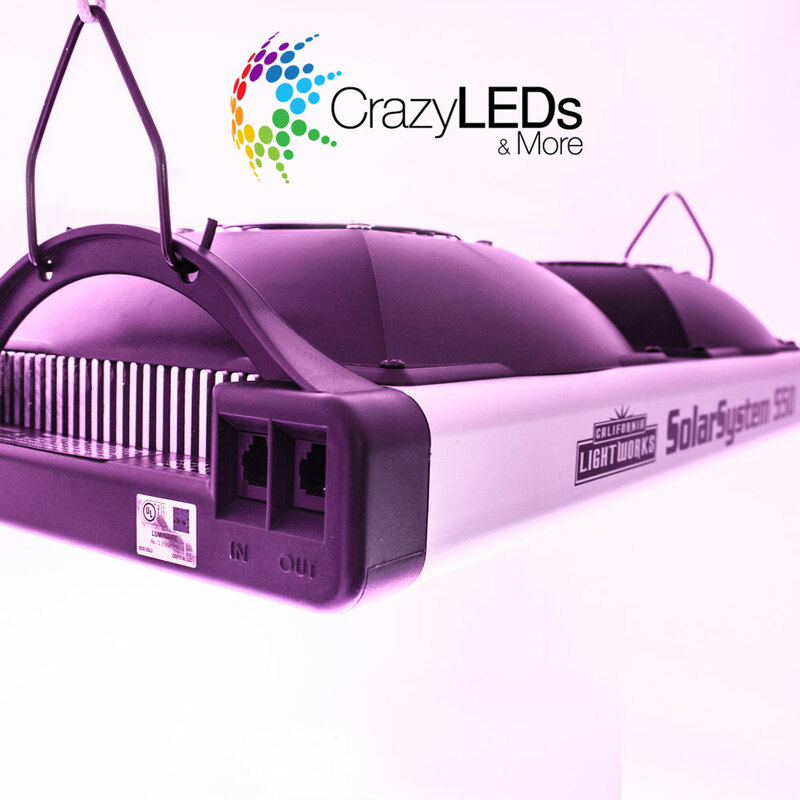 "The most innovative LED Grow Light on the market"
Hi guys, I have few questions. 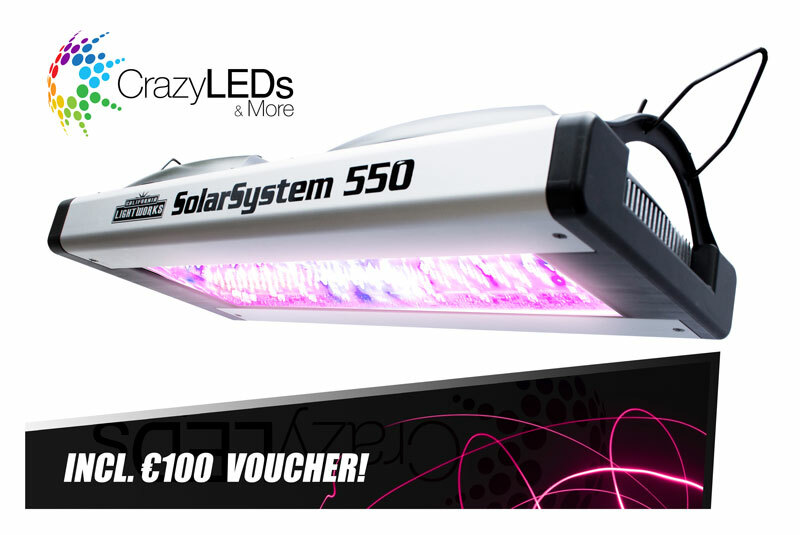 Is one unit of your new Crazy LED (75W) enough for space of 60 with 60cm (precisely 53 with 67)? How much grams could be expected for 2 bigger or 4 smaller plants fitted in that space? And, what will be the case if 2 units are used for the same space? Is that too much for 60 with 60cm? Thanks! Excellent to see it at last. Hope it is in stock soon. Will there be free seeds offered, likr you did with the Highlite 006? Can't wait to see what this light can do apart from lower my electricy bill. Have you got the light in stock? What price? Waiting and waiting and nor photos or the page was updated. It is really frustrating to wait this long for something that you primised to be publishes months ago.! Im having a "Black Dog" day afternoon here on Mars2, although i wish I had Dutch Passion, it seems to be waining. nothing for cyber monday..makes me think someone has messed up big time!! Im starting to think you wont have it in time for christmas. there are others out there...I will be watching Growing with Mr Tight very closely indeed. lol were all hoping we could get this for Christmas or now! Hello on this page james, when you can buy LED LAMP DUTCH PASSION? "During the first days of November we will release information and pictures of the first production units." dating 11.11.2014 , we are drying out here, please give us some eyecandy !!! according to information from another forum the price will be 330 GBP ~ 420 EUR? And if you sell for the same price, will you give some free seeds again. I've been looking into LED systems for some time now, after much research and some communication with Jeremy at grow northern I've been waiting patiently for the new tech. I've been told that mid oct is when I'm finally going to make the switch. Mmmmmm.....patience is a virtue I suppose. The new LED is nearly ready. We are sorry for the delays, but there is not long to wait now . And the wait will be worth it. When will the new model be available? I hope it will have cooling fins instead of fans! when are they back in stock plz? I know of a couple of guys that have their hands on these as I'm not far from the manufacturer, I'm interested in how they perform. Am I right in saying these use Philips LED's ? Hi, just one question, when? I need some Information about possible Sound emission from the LED (cooling vents). 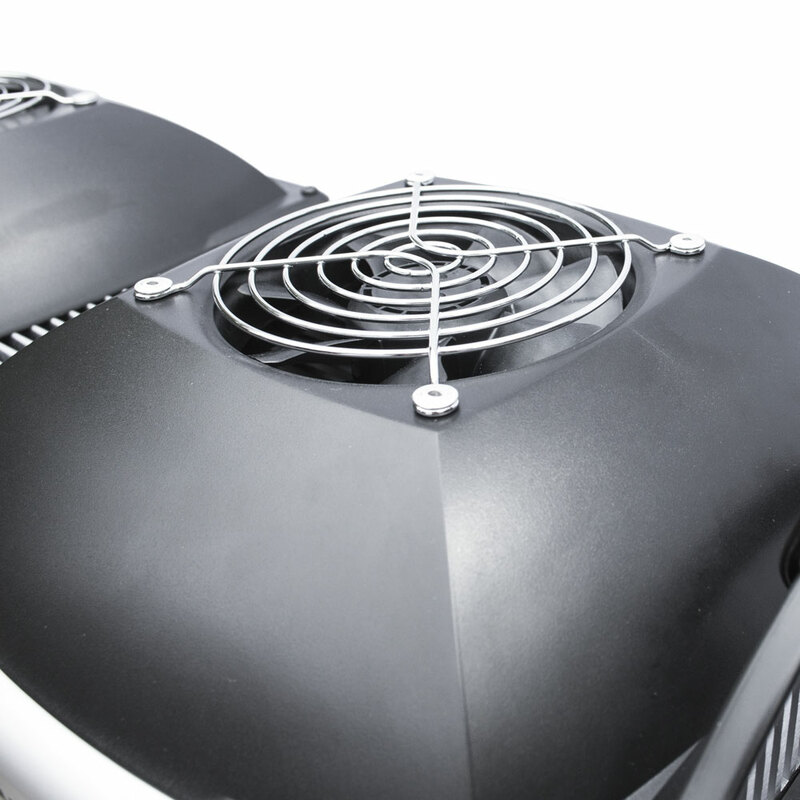 By now im working with passive cooling and thats great because its completely silent . Im really interested to buy some of these Panels but Sound emmision/noise is a no go for me. Hi. Sorry for bothering. 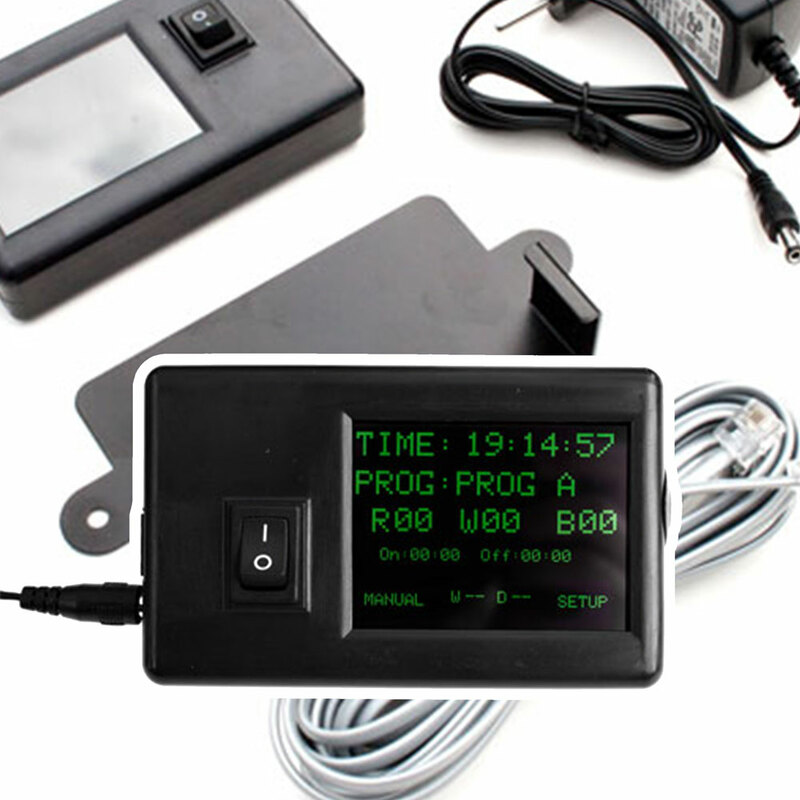 Do you know at least approximately when you will have in stock this LED device. I love it and would like to purchase two of them. Thank you. Damian. Sorry we are out-of-stock at the moment. As soon as we have new stock we announce it on the website. When going on sale ? Which grow tent would you buy for this LED and why? 60x60x170cm or 90x90x185cm ??? LED manual is here http://www.dutch-passion.nl/img/product_org/LED%20Grow%20Light%20Dutch%20Passion%20HighLight%20006.pdf The Dutch Passion 6-module HighLite has a performance somewhere between a 250W HPS and a 400W HPS. can these be used vertically as well as horizontal ? ie to illuminate the side branches ? Awesome looking lamp! I was wondreing, it has two switches, what are the function for those? Switching on/off different wave lenghts? The light works great and has solved my overheating problems! I haven't harvested yet but so far Auto White Widow look really strong and healthy. Great product I would buy more if I had the money. Eddy do you know if the GrowNorthern Rebel module is compatible with the Highlite 006? ganja - the HighLite produces results between a 250W HPS (~28,000 lumen) and a 500W HPS (~50,000 lumens). 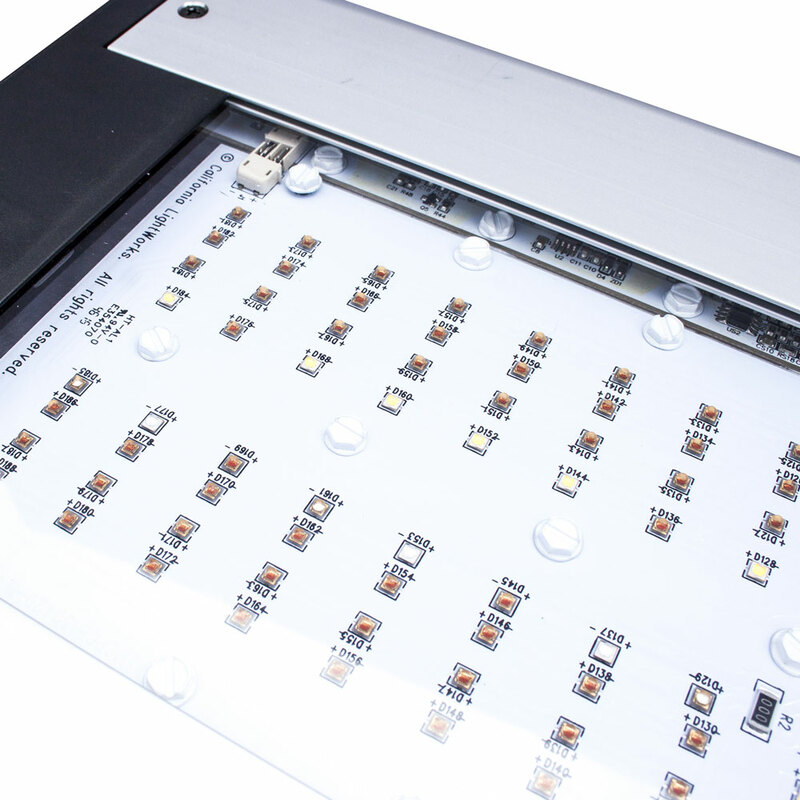 So we estimate lumen output of the 190W LED panel is equivalent to around 35,000-40,000. @Joe-I know they are all made in China, but this one does not exhibit the stereotypical cheap chinese production quality. Design looks familiar :). I will take one as soon as they are in stock, I've heard only good things about this light and have been waiting a long time for it to be available in the Netherlands. Good price, thanks Dutch Passion! Maybe you could post a page with advice, e.g. how far to hang it, will I have to adapt my grow techniques etc. Kawa - Yes, the switches allow you to use 2 modules, 4 modules or all 6 modules.